‘Shaft’: Three Generations Reunite In First-Look Image!! Check It Out!! | Welcome to Moviz Ark! ‘Shaft’: Three Generations Reunite In First-Look Image!! Check It Out!! 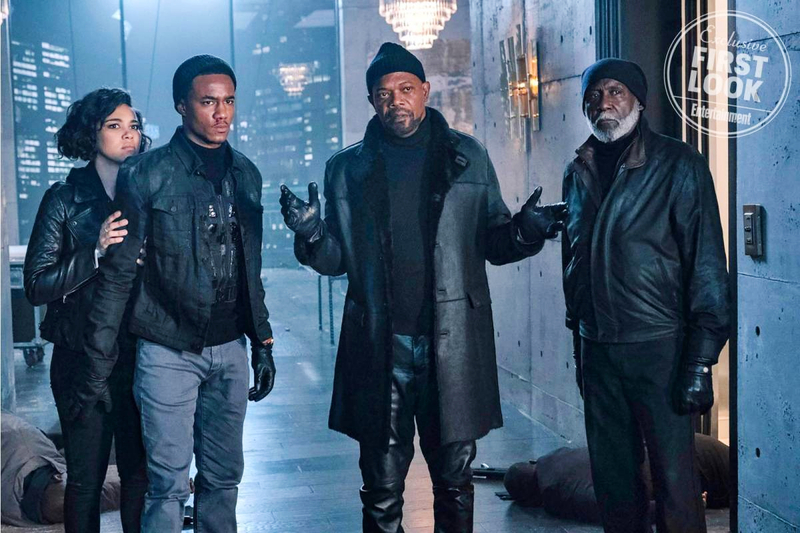 The new Shaft sees Usher’s FBI agent John Shaft Jr. forced into teaming up with his estranged, old school father on a case. The Netflix original is slated for release in June 2019 and also stars Regina Hall (Girls Trip) and Method Man (The Deuce). ← ‘L.A.’s Finest’: First Look Image Reveal Gabrielle Union and Jessica Alba In The Bad Boys Spin-off!!! Check It Out! !